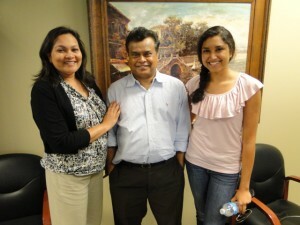 Dr. Narayan and his family were looking for a home close to Emory. A friend recommended Becky Morris to guide their search. They look at condos and townhomes in the Downtown Decatur area before finding the perfect one!